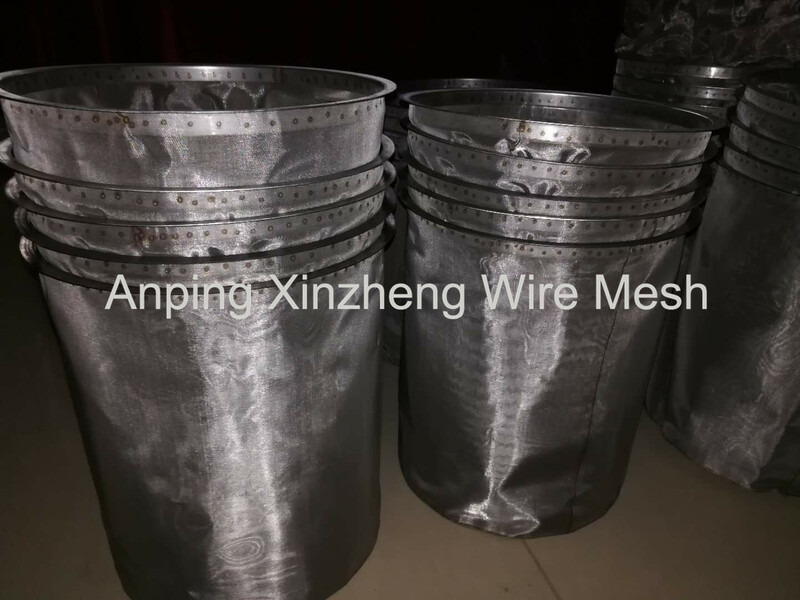 Stainless steel wire basket is produced from high quality steel mesh in different opening size, such as Stainless Steel Plain Dutch Weave Mesh, Stainless Steel Twill Dutch Weave Mesh or Stainless Steel Crimped Wire Mesh, etc. Our metal wire baskets have a stable and durable structure as well as more smooth surface without any burrs, sharp wire ends and sharp edges to hurt the users. 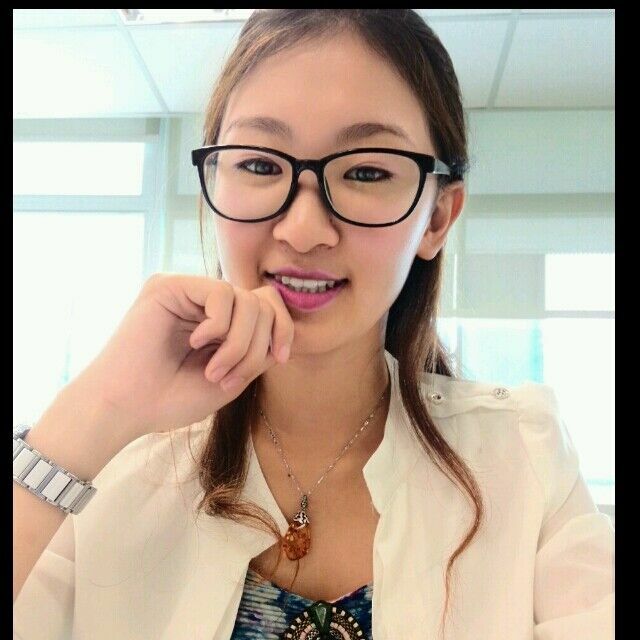 Anping Xinzheng company can design and produce according to cusomter's drawing or the sample. Meanwhile we have so many other products, contain Woven Mesh Products, metal plate mesh product, brass wire mesh, filter products and Other Metal Mesh Products, your inquiry are welcome at any time. Looking for ideal Metal Filter Basket Manufacturer & supplier ? We have a wide selection at great prices to help you get creative. All the Metal Basket for Filter are quality guaranteed. 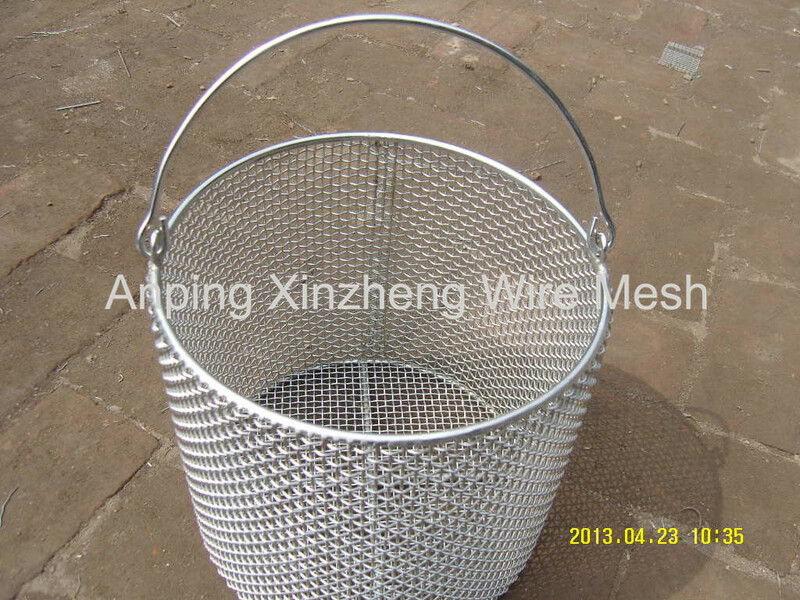 We are China Origin Factory of Wire Basket for Filter. If you have any question, please feel free to contact us.